Central Institute of Medicinal and Aromatic Plants (CIMAP) has signed a MoU with US-based Research Institute for Fragrant Materials (RIFM) for improving the quality of fragrant oils. It was signed at conclusion of two-day annual conference of International Fragrance Association (IFA) in Paris, capital city of France. Team of RIFM had visited the Lucknow headquarter of CIMAP earlier in 2018 to increase the acceptability and demand of Indian fragrances on a global level. The deliberations during the visit resulted in signing of the MoU. 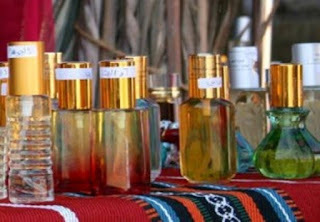 It will go long way in standardizing fragrant material produced in India and bring it to an international level. It will give a big boost to fragrance quality in India as RIFM internationally standardizes the quality of fragrant materials. It will give impetus to aroma mission of Council of Scientific & Industrial Research (CSIR) which aims at enhancing production of fragrant materials. Central Institute of Medicinal and Aromatic Plants (CIMAP) is a frontier plant research laboratory of CSIR. It was originally established as Central Indian Medicinal Plants Organisation (CIMPO) in 1959. It has four research centers situated in Bangalore, Hyderabad, Pantnagar and Purara (near Bageshwar, Uttarakhand). It is engaged in the field of science and business of medicinal and aromatic plants (MAPs). It steers multidisciplinary high quality research in biological and chemical sciences and extending technologies and services to farmers and entrepreneurs of MAPs. Q. 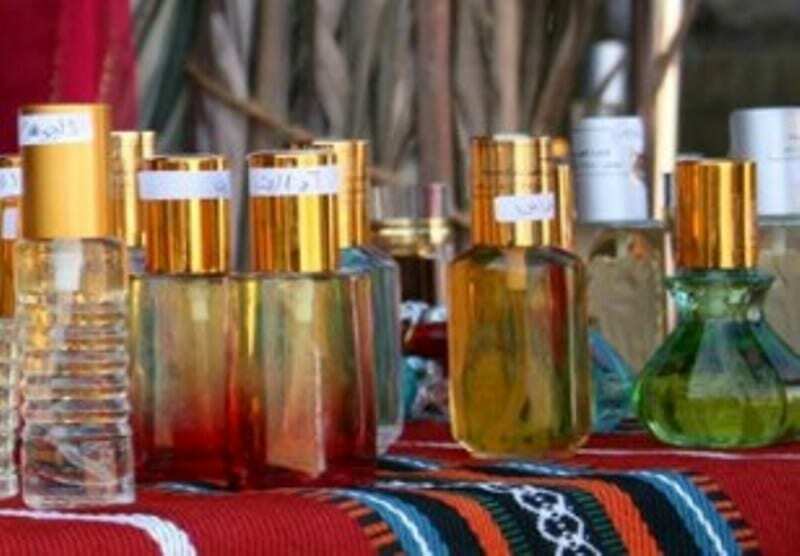 Central Institute of Medicinal and Aromatic Plants (CIMAP) has signed a MoU with which US-based institute for improving the quality of fragrant oils?